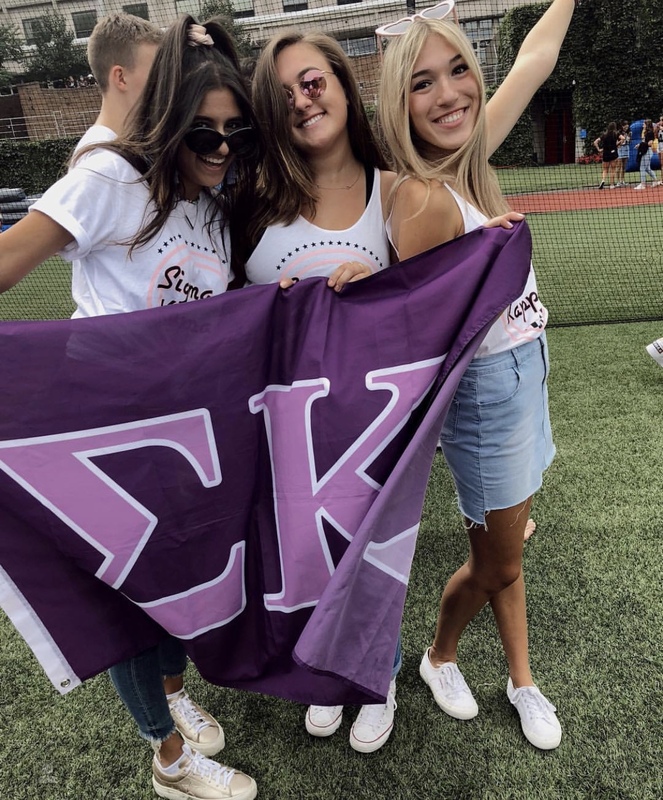 On behalf of Sigma Kappa, Delta - welcome! 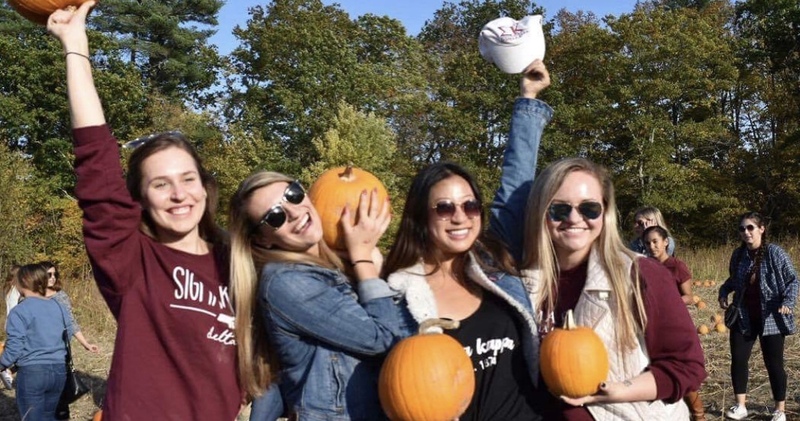 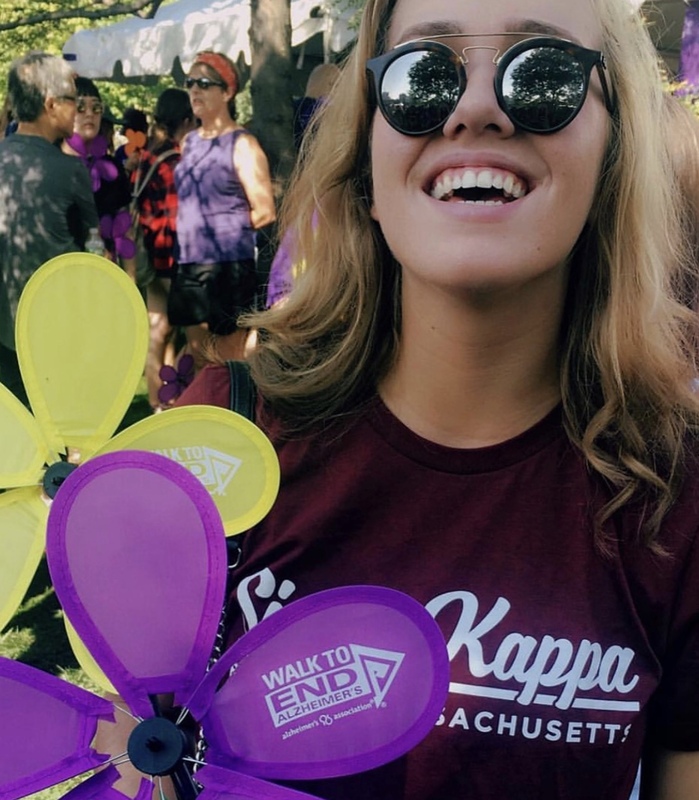 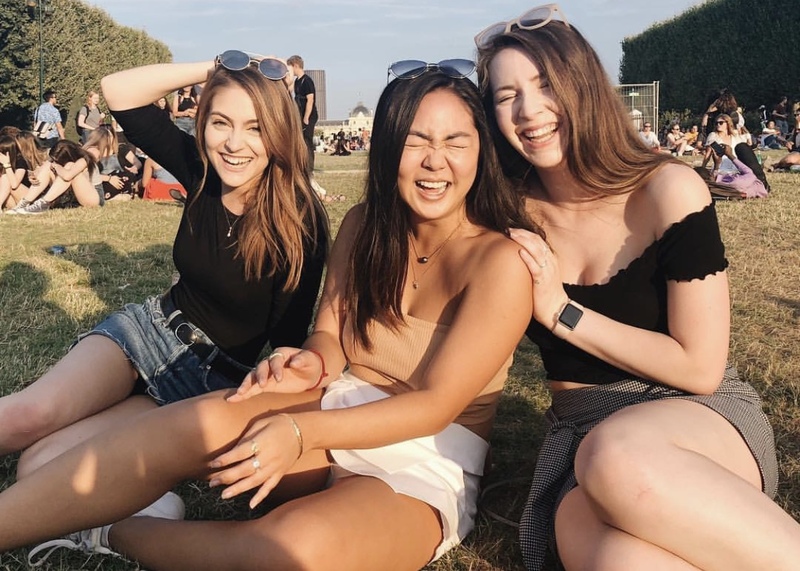 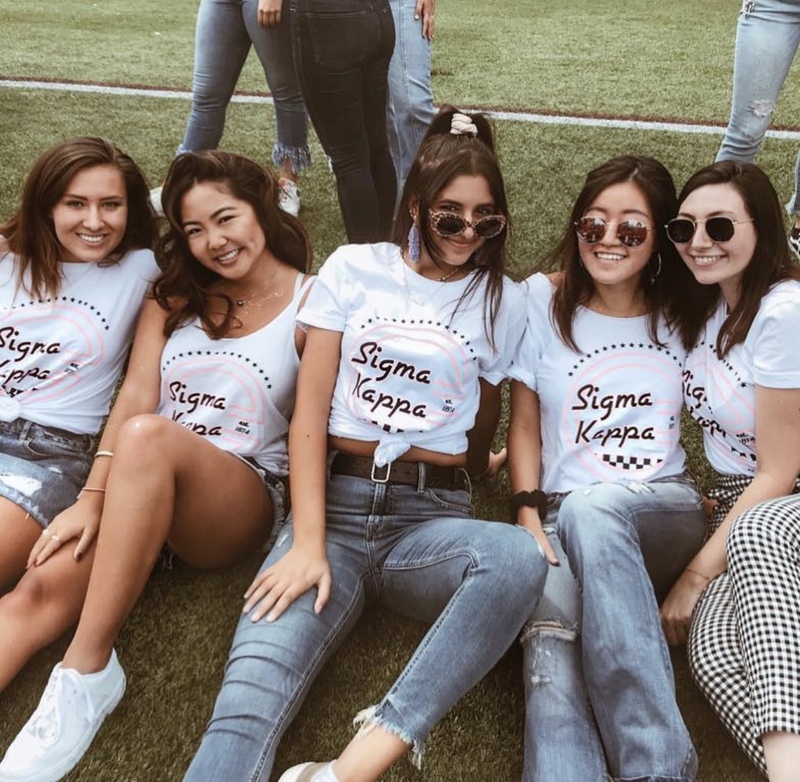 The Delta chapter at Boston University is filled with women dedicated to the values our founders developed: friendship, service, loyalty, and personal growth. 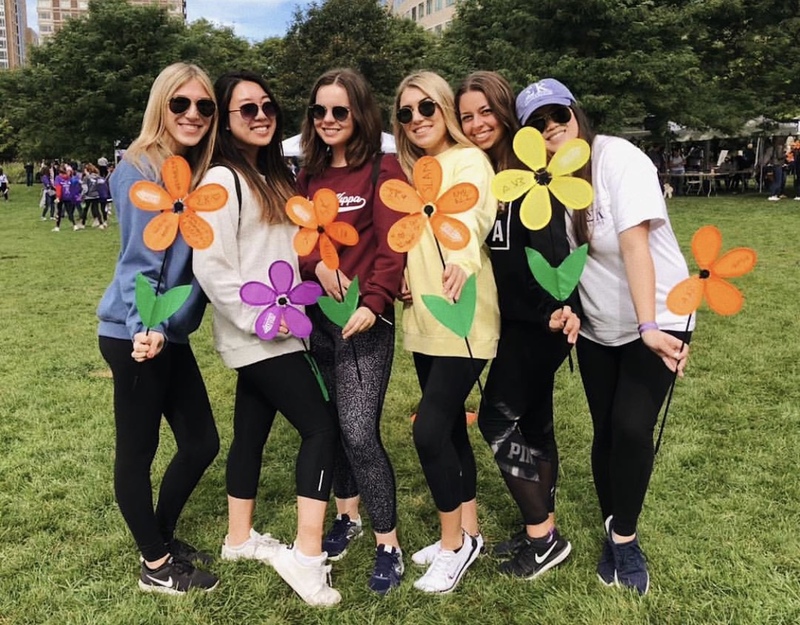 As you browse our website you’ll discover that we uphold these values by hosting philanthropy events, organizing sister study hours and participating in Greek events around campus. 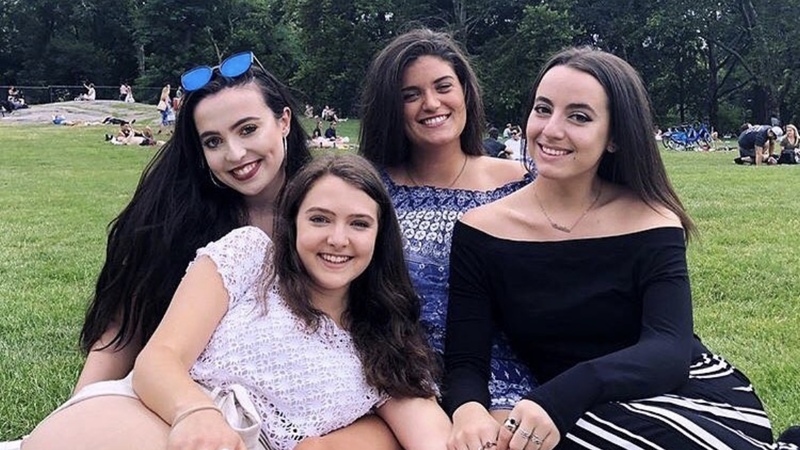 We are constantly making new memories and bonding through retreats, social events, and formal dances. 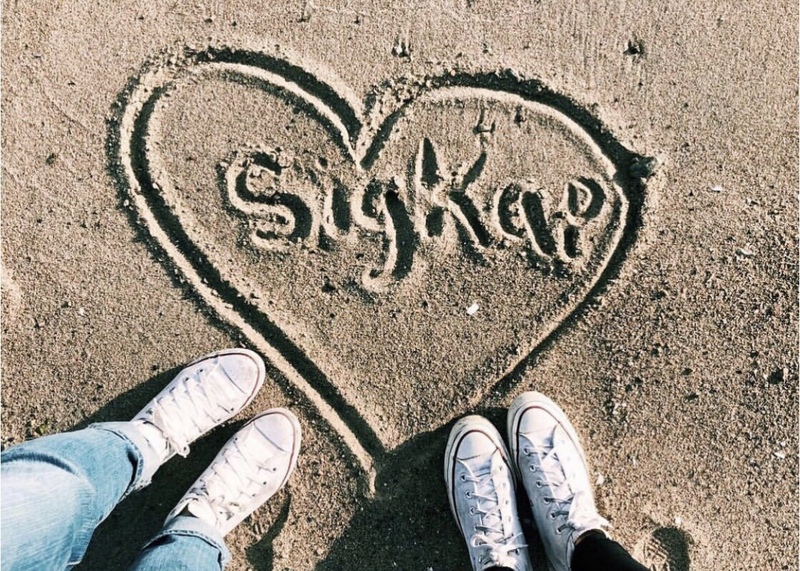 We hope you take the time to look around and get to know why we all call Sigma Kappa home.